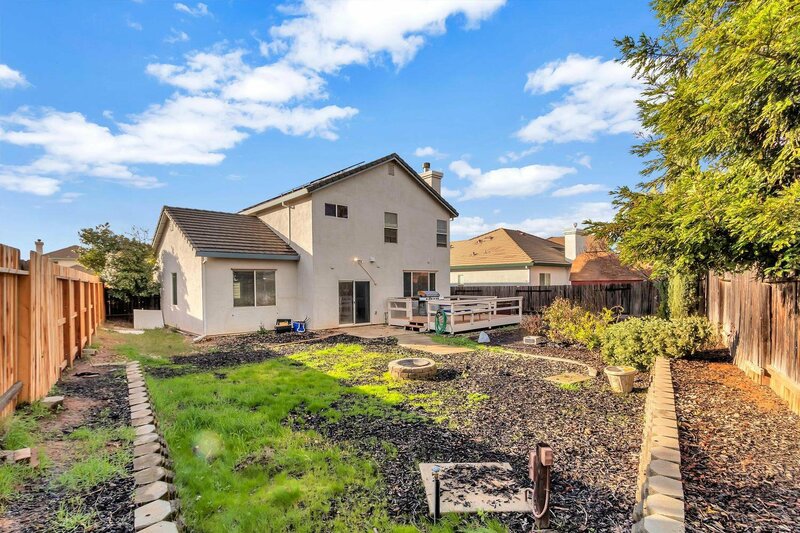 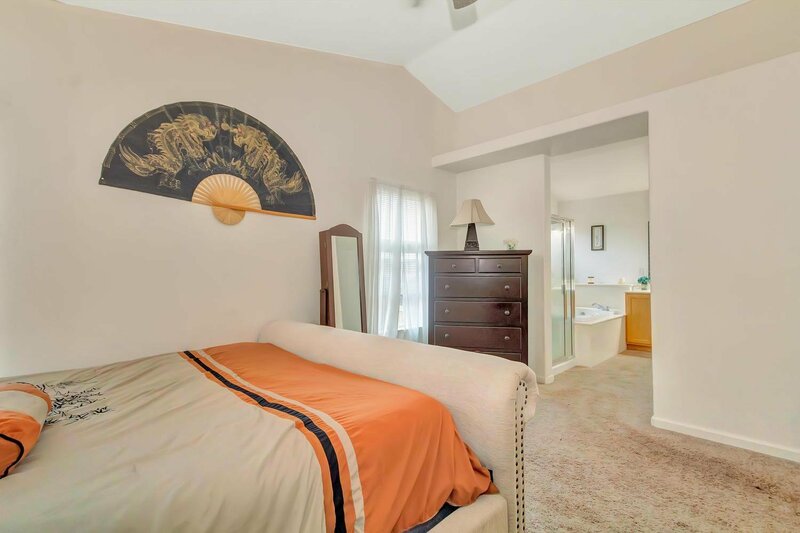 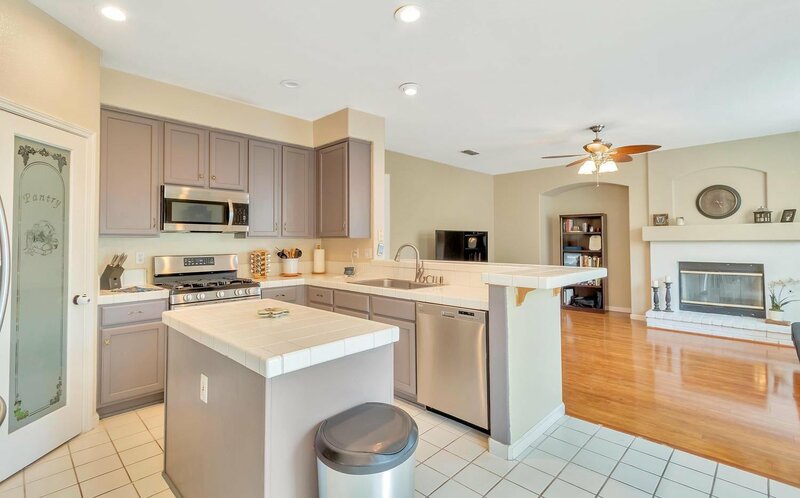 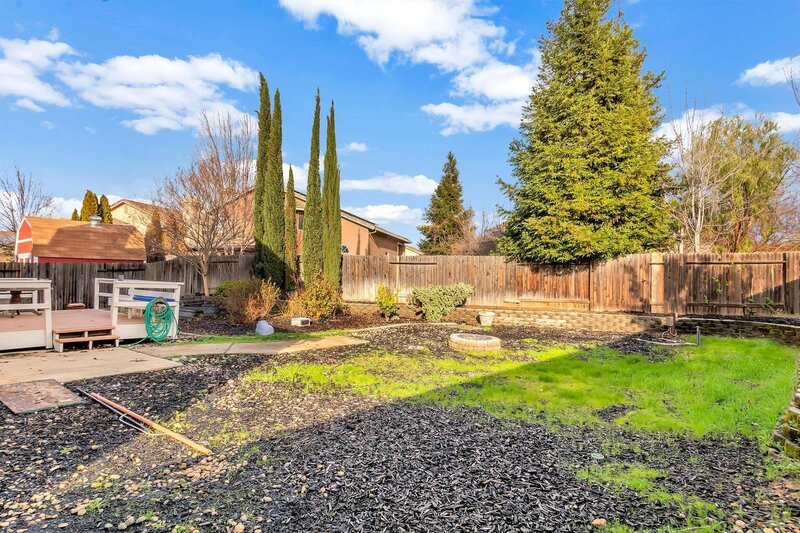 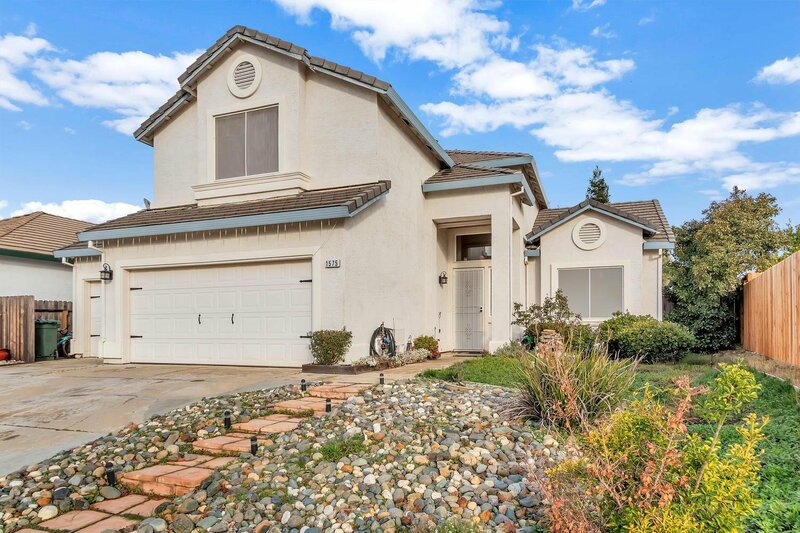 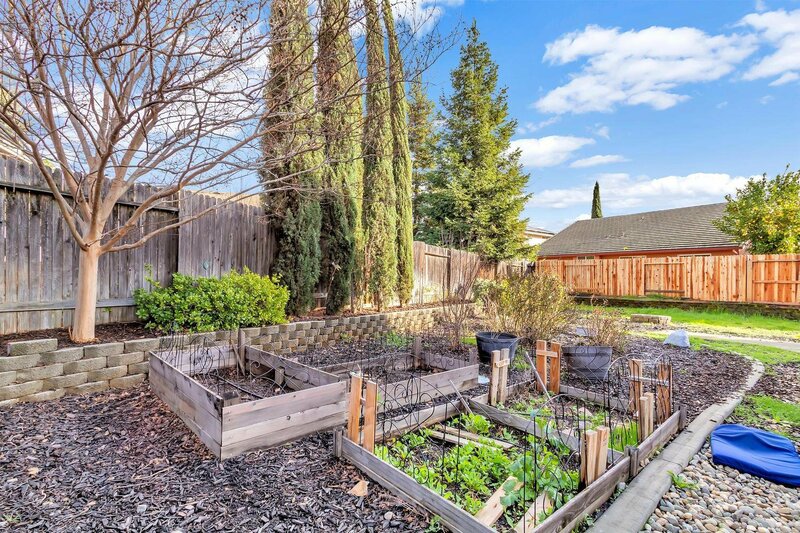 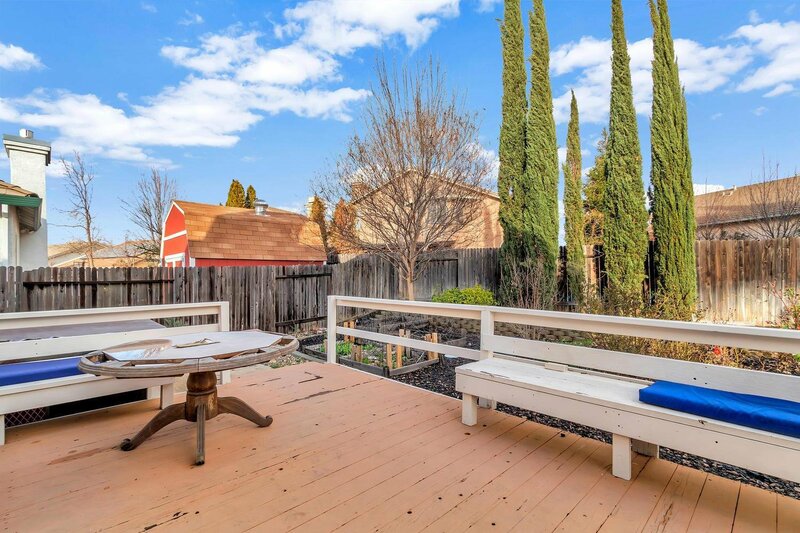 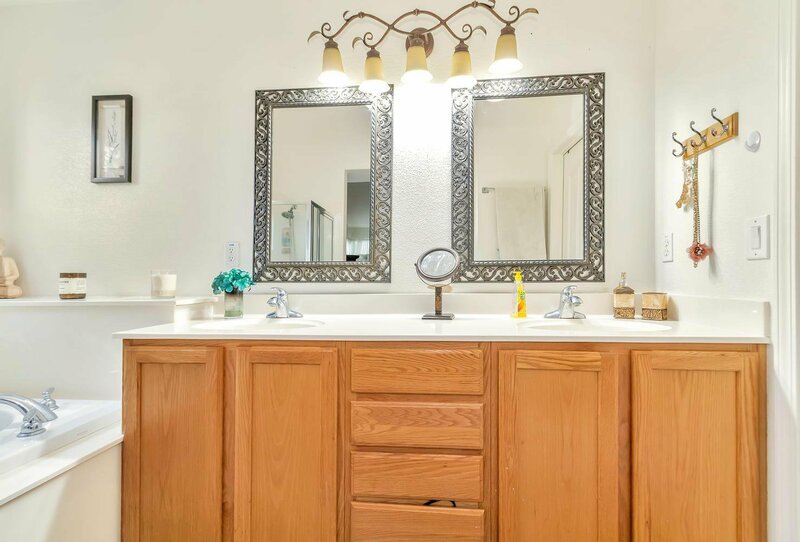 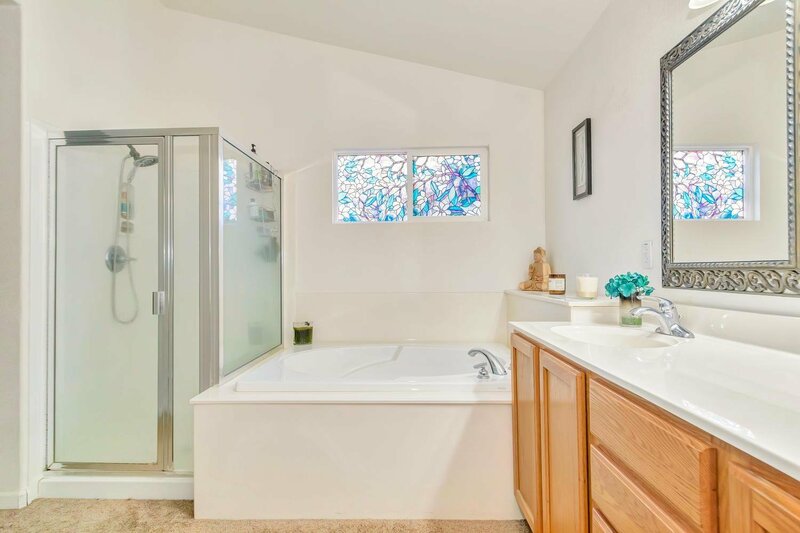 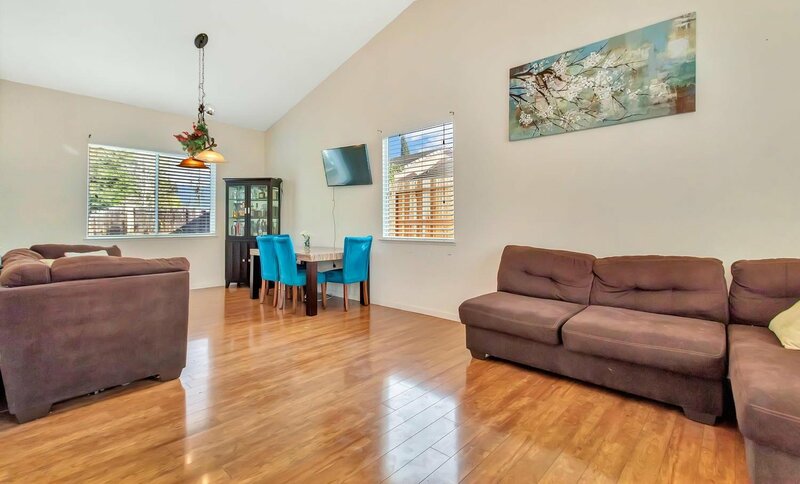 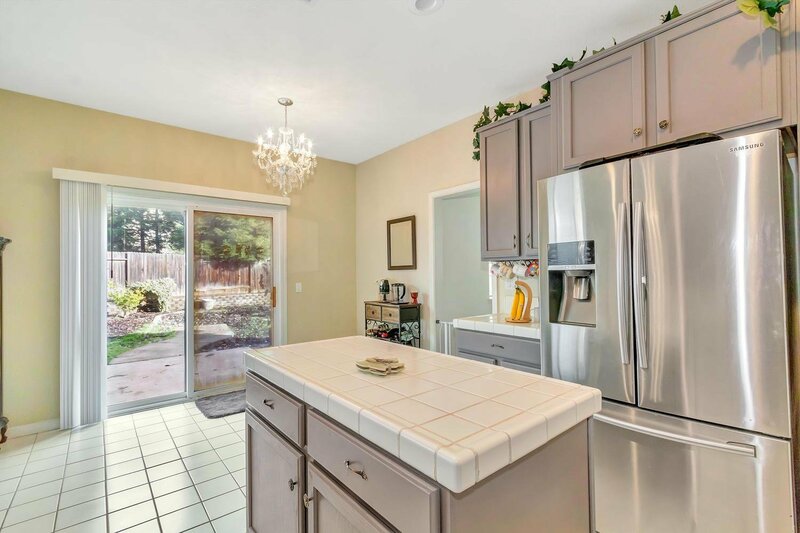 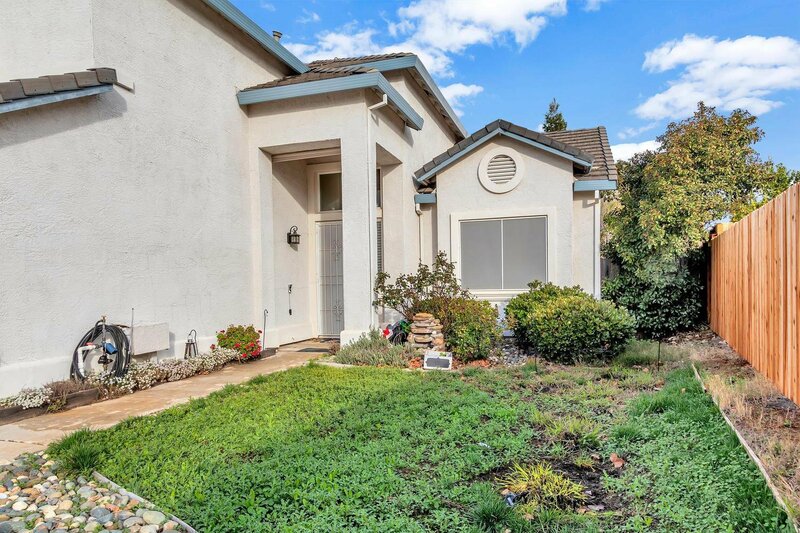 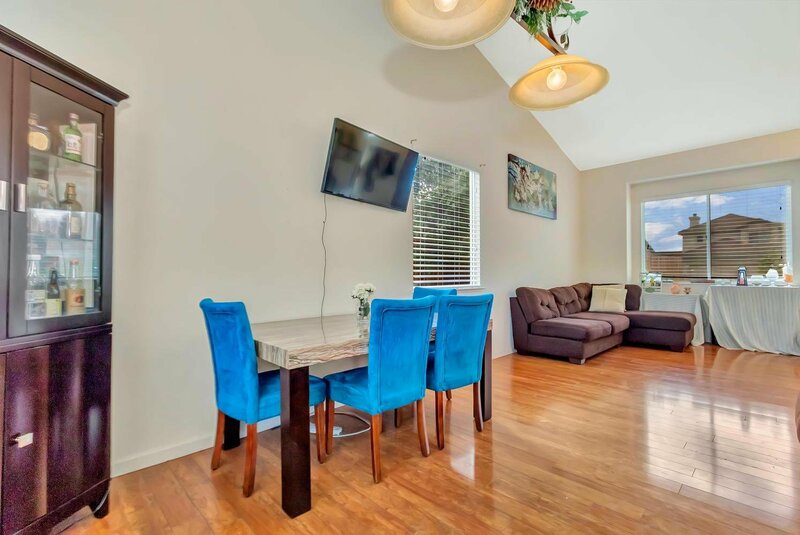 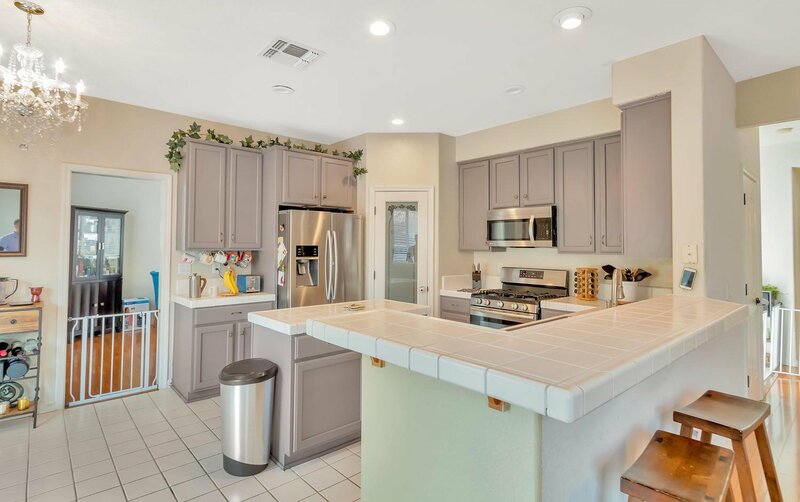 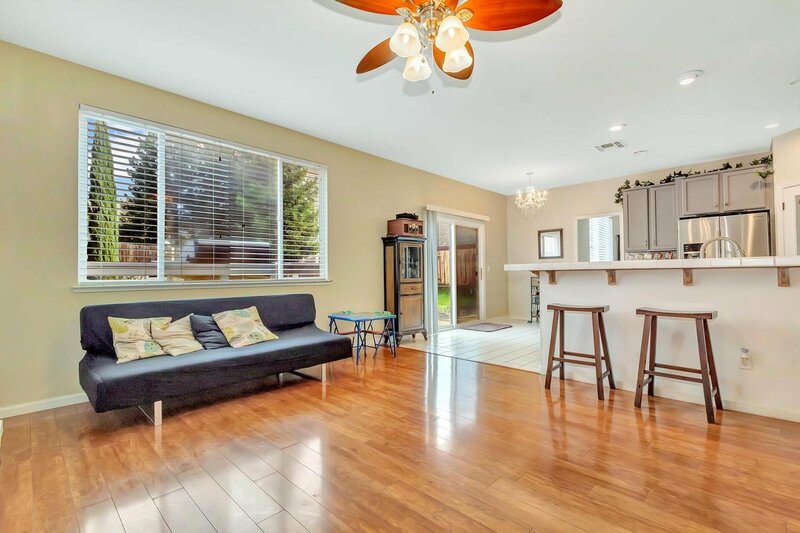 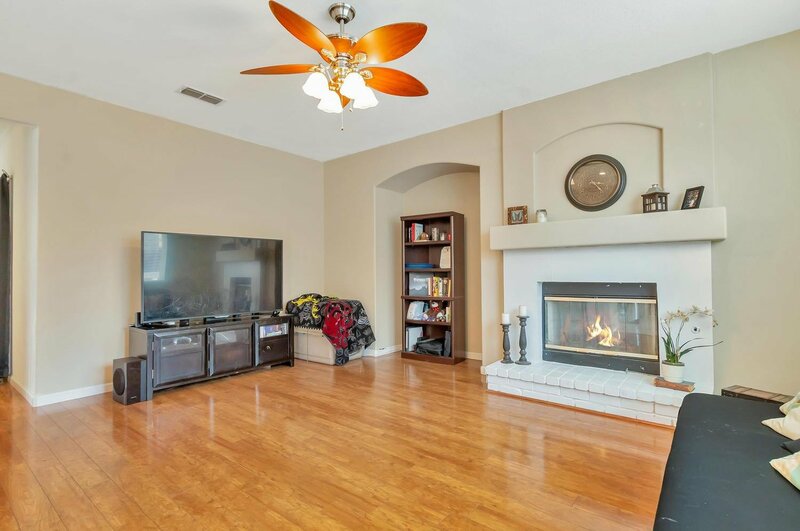 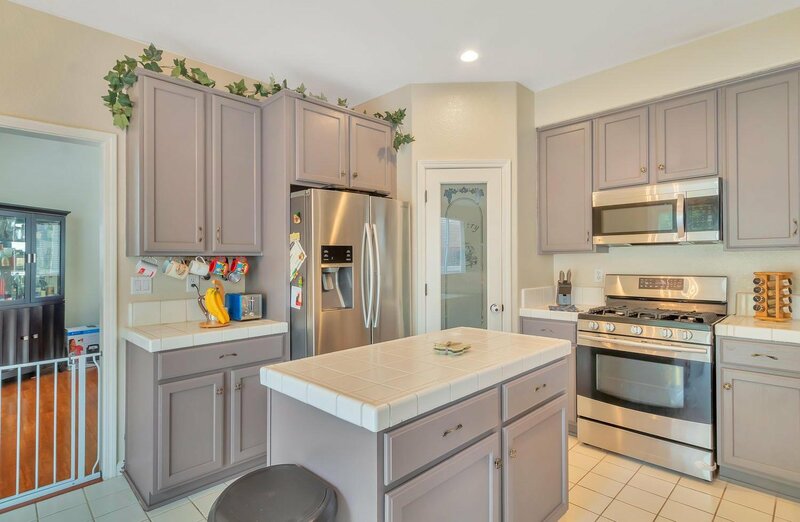 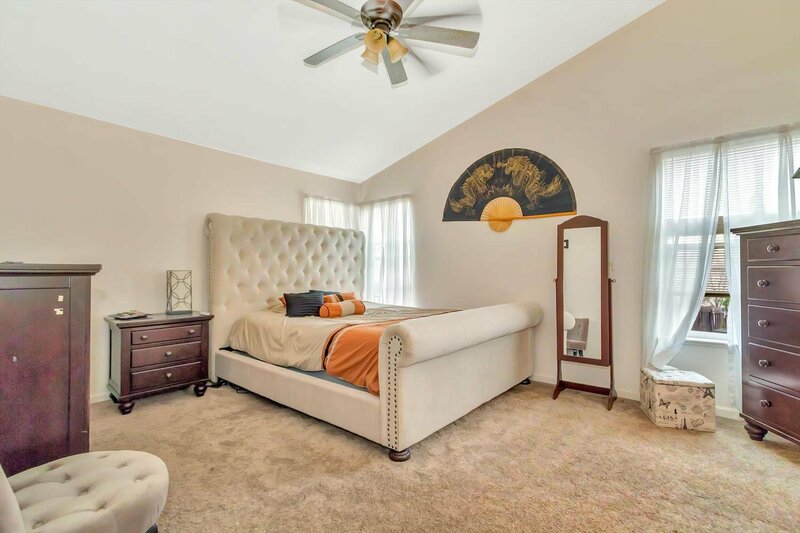 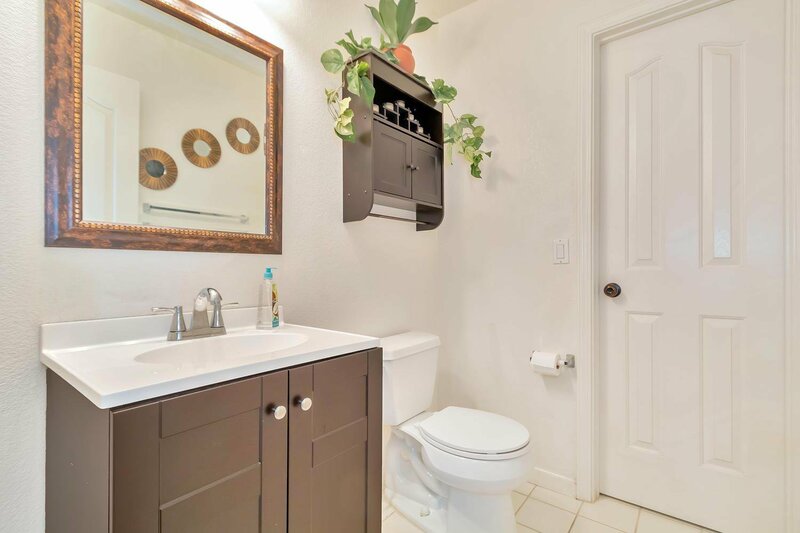 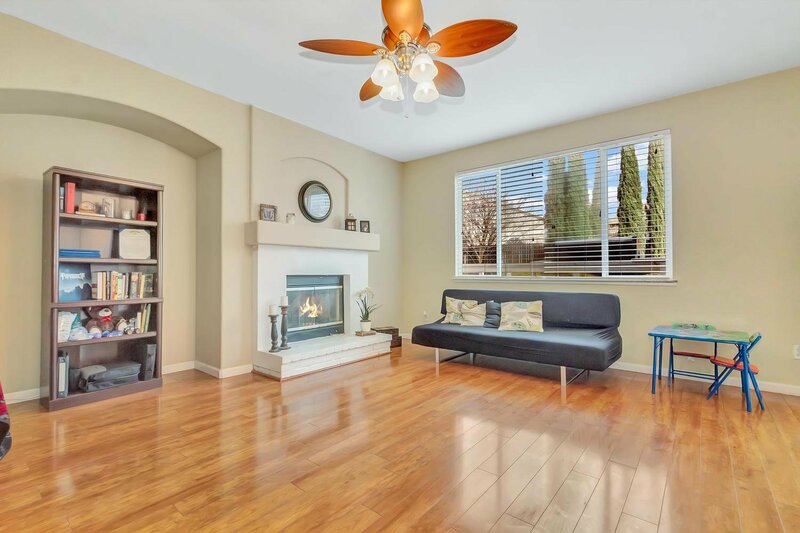 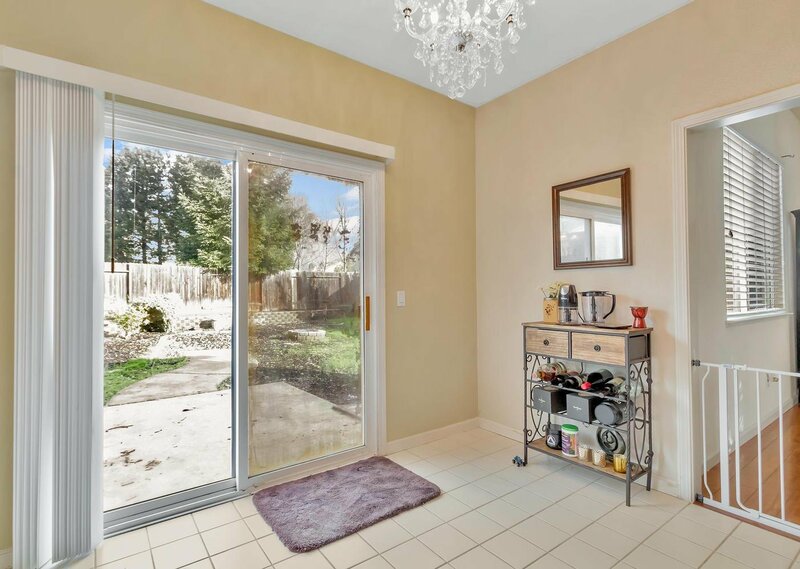 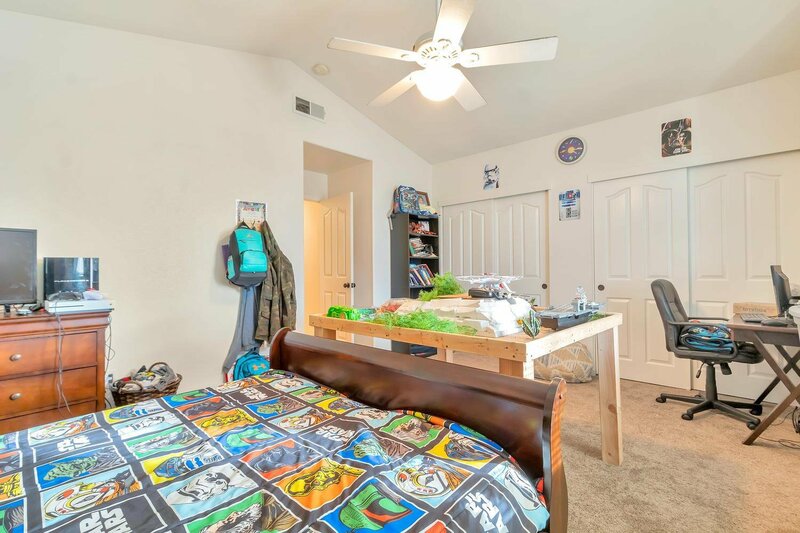 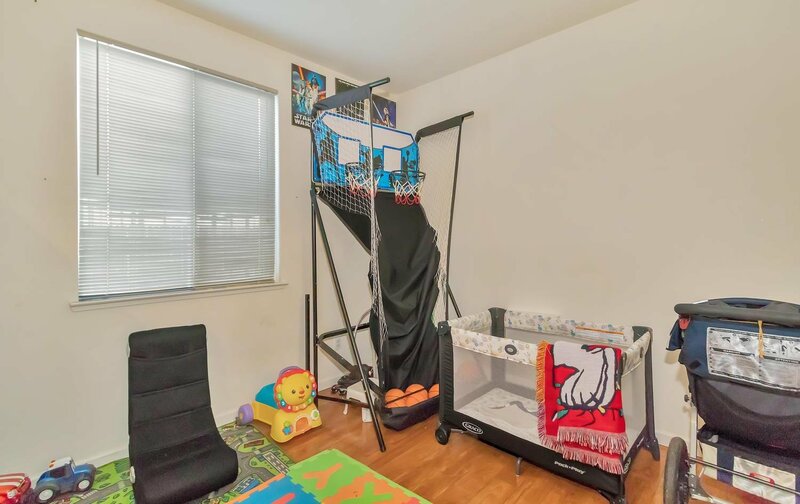 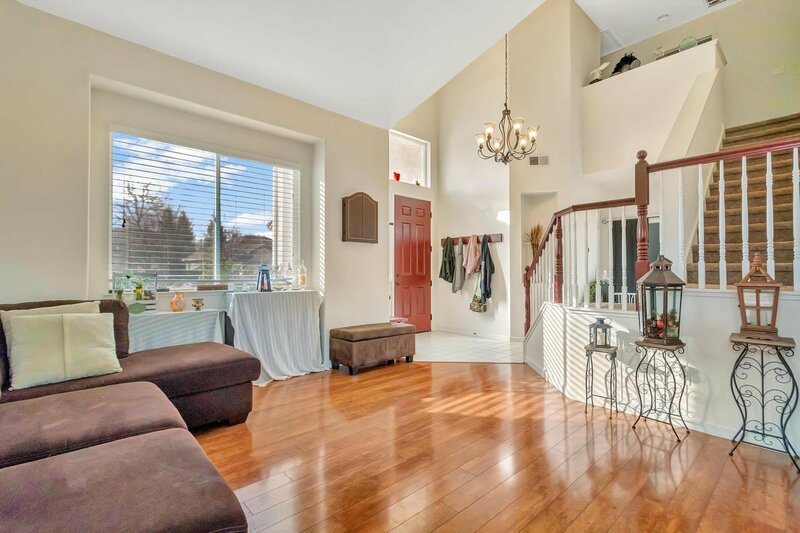 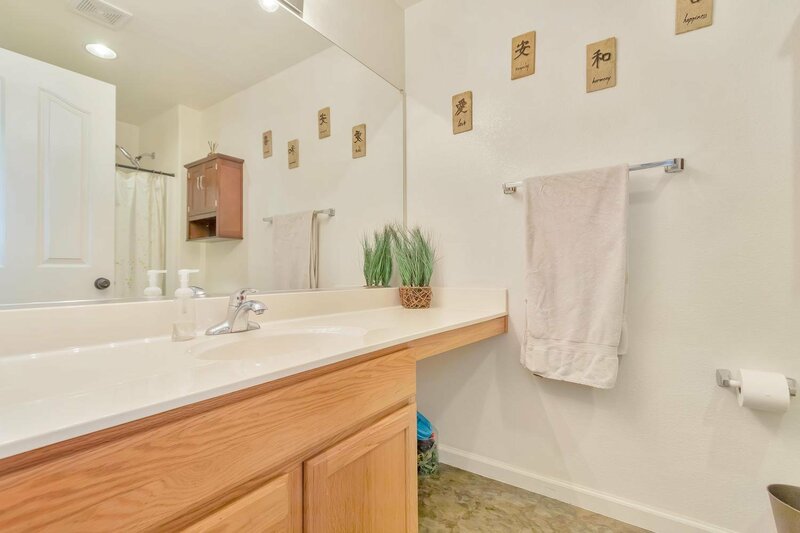 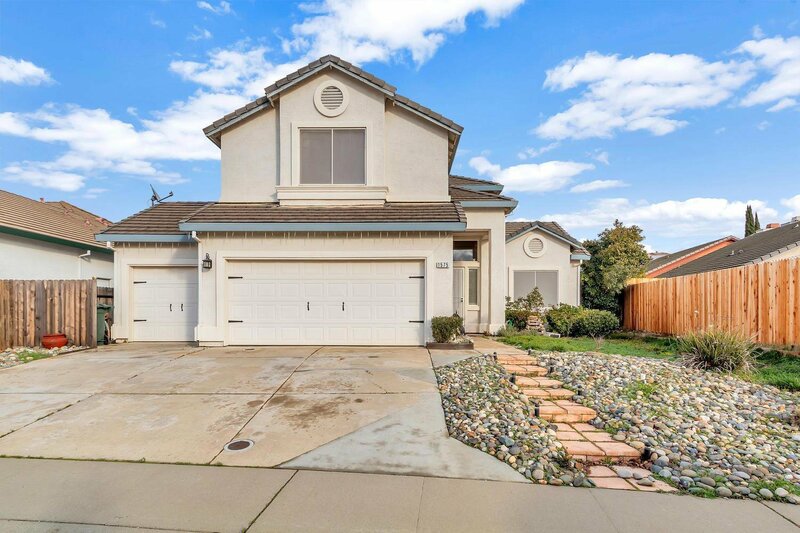 Large family home located in one of the friendliest Placer County neighborhoods. 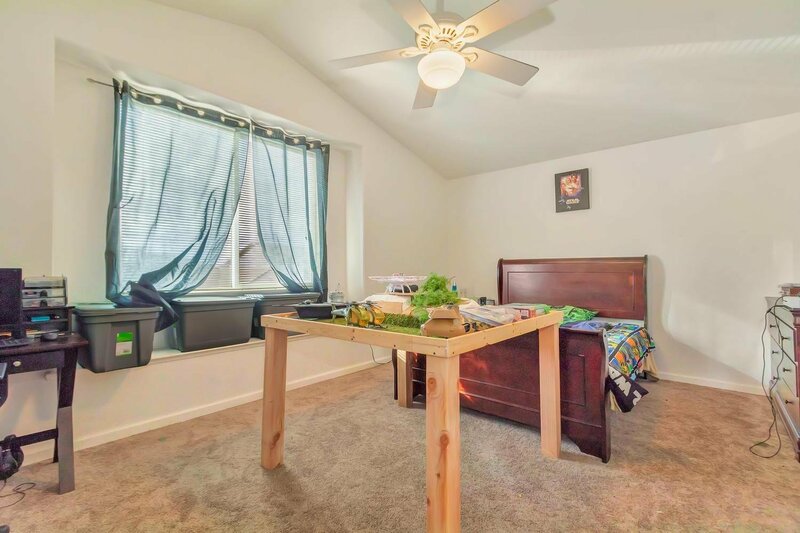 Downstairs den or office can be converted into another bedroom if needed. 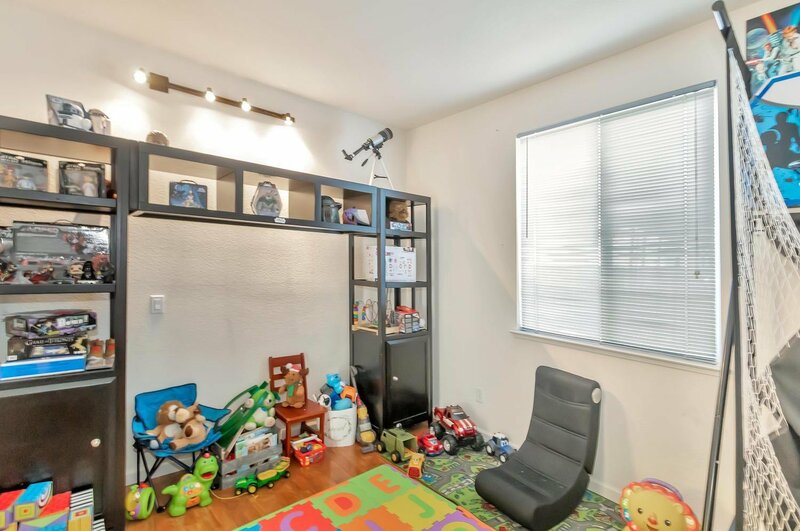 The bonus room over the garage was finished by the builder as a large bedroom w/dbl closets. 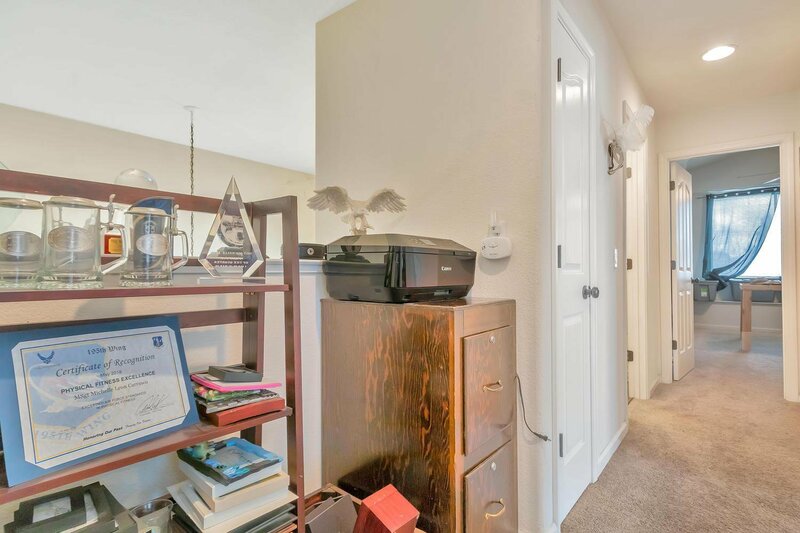 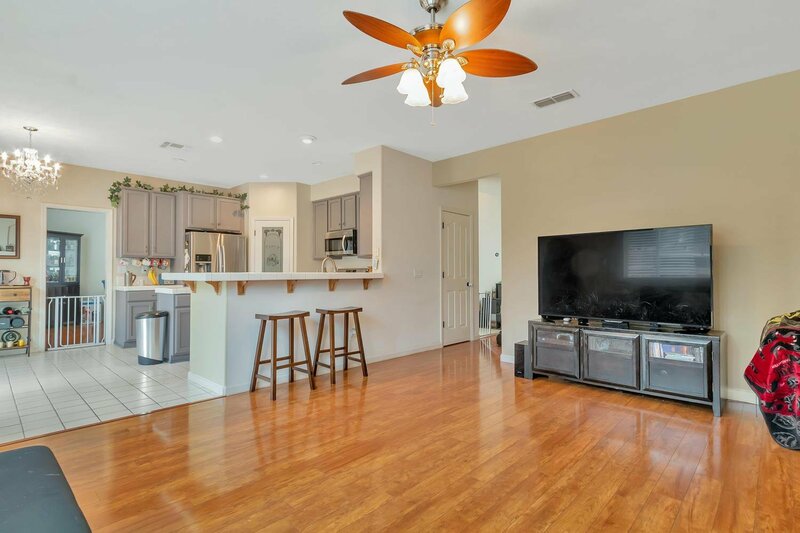 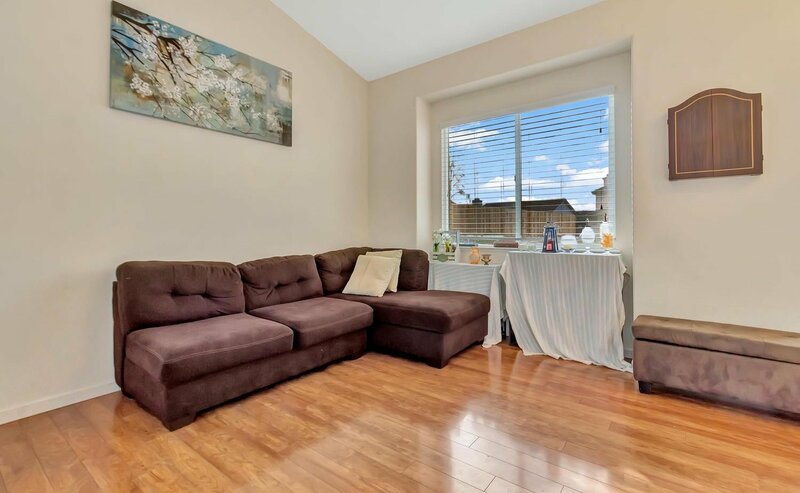 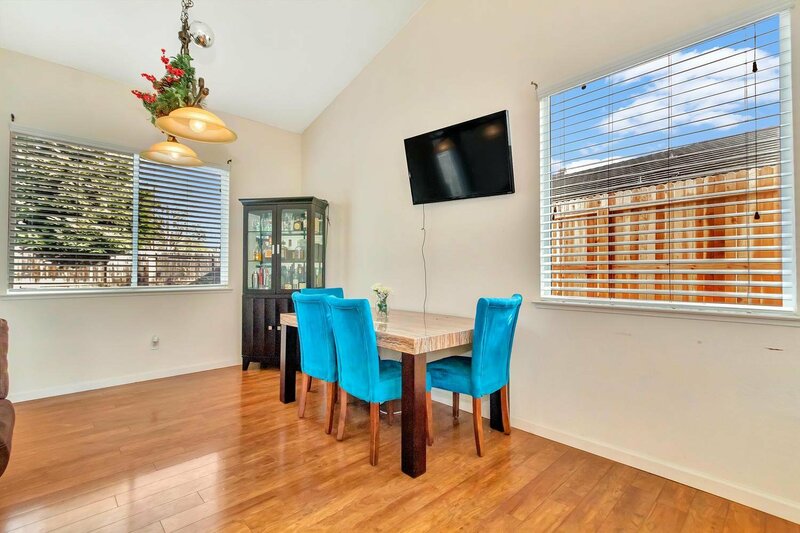 Newer appliances, manual multi zoned HVAC where you can manually redirect the major air flow ups/downstairs. 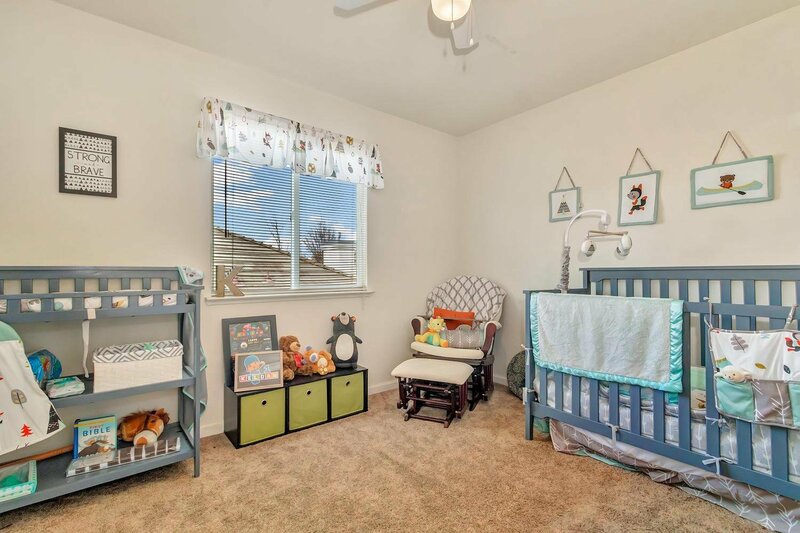 Extra closets and storage places throughout the home. 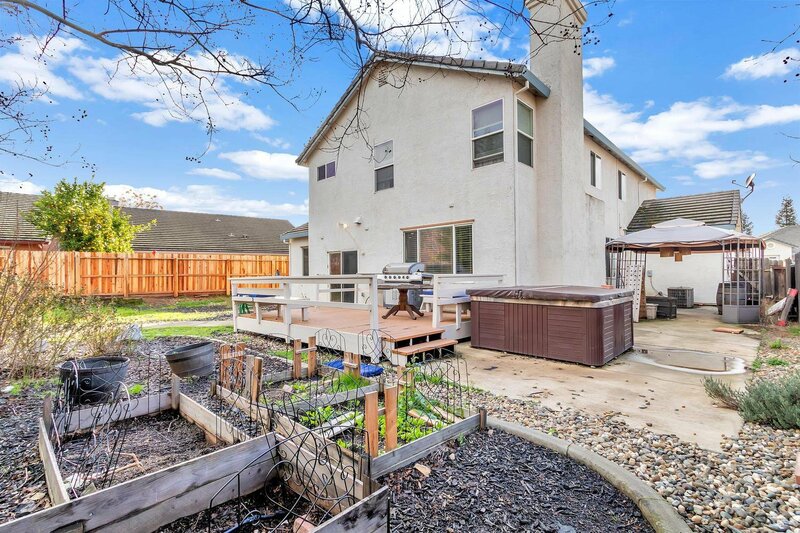 Low maintenance front/backyards which require little water.No HOA/Mello - Solar owned.